The item is sold out and will not be produced anymore. 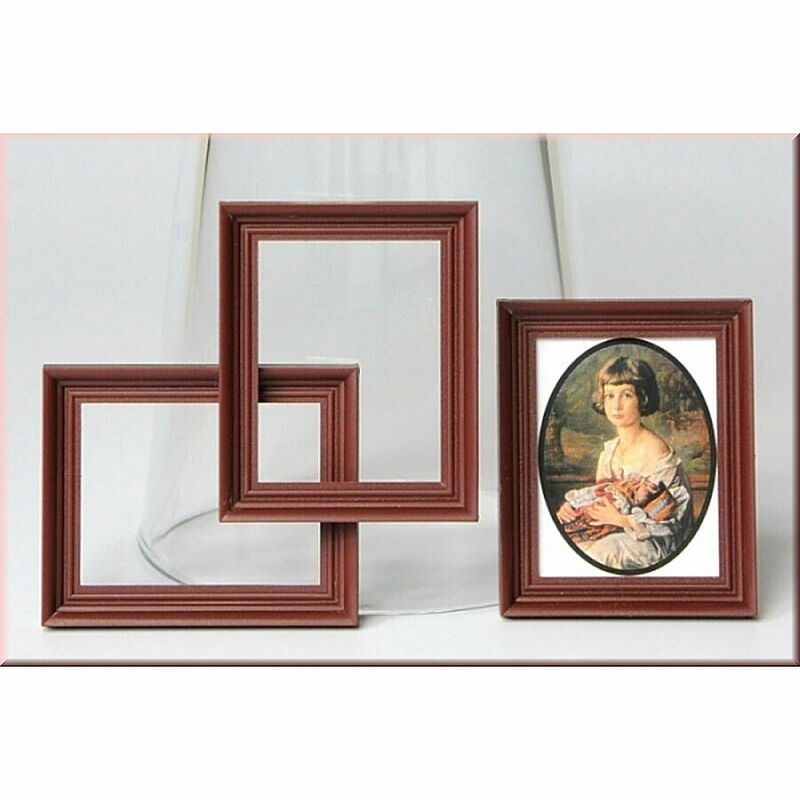 A selection of 61 paintings for various picture frames with cardboard backing can be found under Item No. 19400.